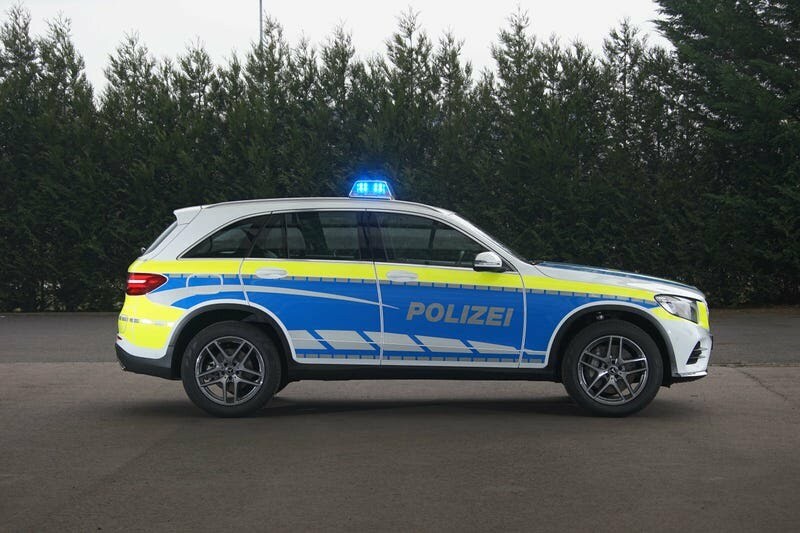 Just like the Dubai Police which utilize luxury supercars like Lamborghini and Bugatti as well as Mercedes G-Class and AMG-GT, the German traffic patrol team is about to witness a paradigm shift and a soft touch of finesse with all-new luxury vehicles proposed for operations. These vehicles will be from no other giant but Mercedes. 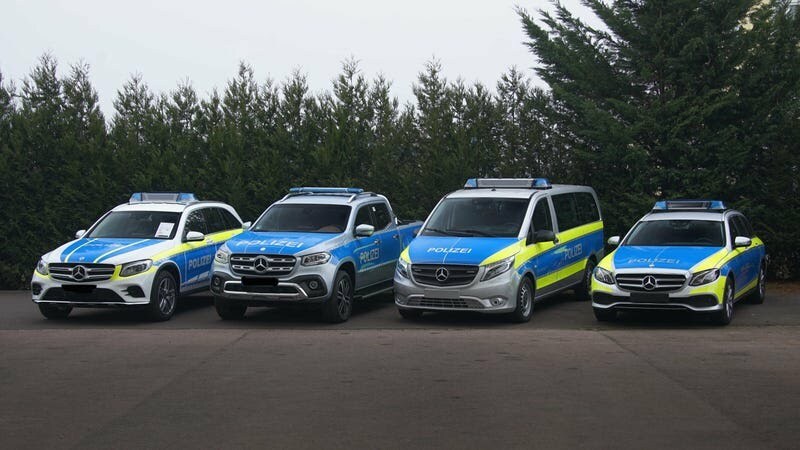 The vehicles would be unveiled at the General Police Equipment Exhibition and Conference event in Frankfurt, Germany this year. The fleet will now include the Mercedes-Benz GLC 350 eMatic (the plug-in hybrid version of the gasoline GLC), the E-Class Estate and the Vito Minivan. In addition, the new X-Class Pickup truck won't be left out. This is a very good development. No doubt, German Police officers would feel more confident in their job for these are very exotic cars.